After months of negotiation, we can now reveal that Kings Field will be the permanent home of AFC Kempston Town & Bedford College. Along with our partners at Bedford Tigers RLFC, with whom we will share the facility, we have negotiated a very long term lease with Linden Homes & Bovis Homes, that will allow both clubs to flourish. 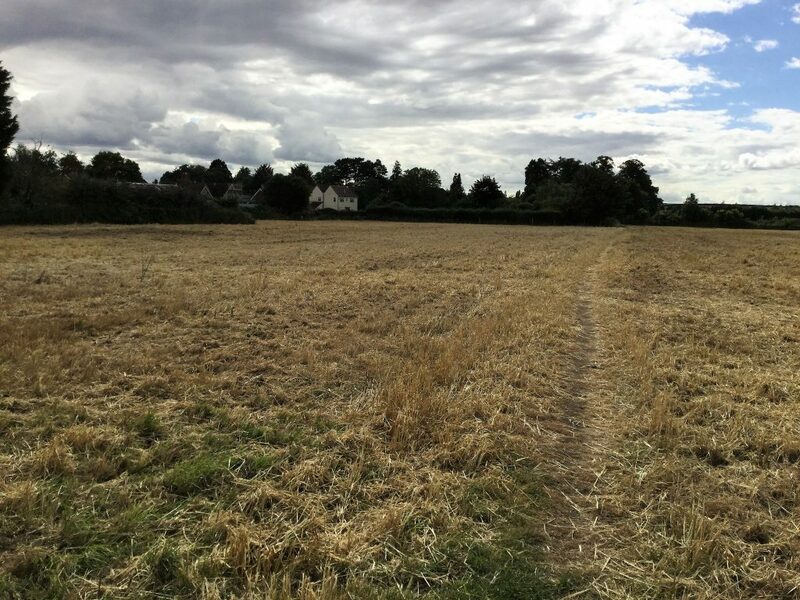 The development sits just on the edge of Biddenham, off the new bypass and alongside a lovely country park. The £2.8million complex boasts 6 changing rooms, 4 officials rooms, 2 locker rooms, kitchen, meeting room and a very spacious hall. Outside the building it boasts a large well lit car park with 148 spaces, a large cycle shelter plus 3 adult pitches and 2 junior pitches. The facility will be run by a committee made up of members of both clubs, plus other members of the local community and the developers. This will allow the club to be run with transparency and integrity, and to help engage the local community and for them to feel a part of this great complex. This will be the first time that Kempston Town has had its own home, and the club are relishing the opportunity to drive forward and achieve it’s goals. The players have been excited and eager, and it was fantastic to be able to play our first two games last weekend. We have lots of ambitions and targets for the coming years, and this will give us the opportunity to achieve those, and not be in the hands of other people. We are currently in negotiations with several breweries who are very keen to be involved, and the proposal is that we will have a licensed bar in as soon as possible. We believe that this will be a fantastic venue for parties etc, and can’t wait to welcome you all into our new home. We do have several sponsorship opportunities available, so if you are a local company, and would like to get involved, please drop me a line on the details below.